We will continue where we left off in the last tutorial. 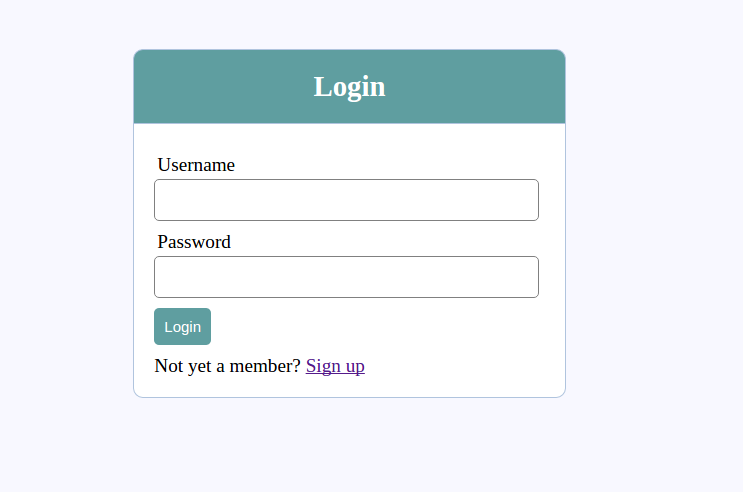 In this section we will be working on our database design and user authentication (registration and login). 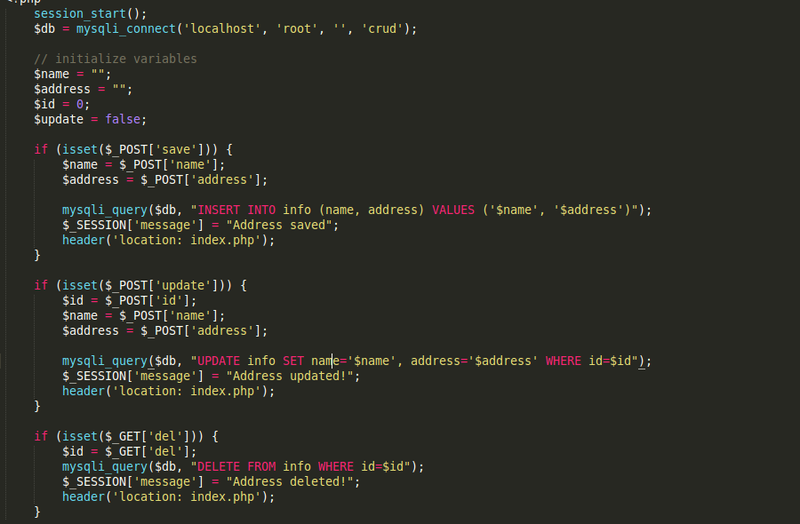 Create a database named complete-blog-php. In this database, create 2 tables: posts and users with the following fields. You can create these tables using these commands. You can run these scripts by using the SQL command prompt or PHPMyAdmin. 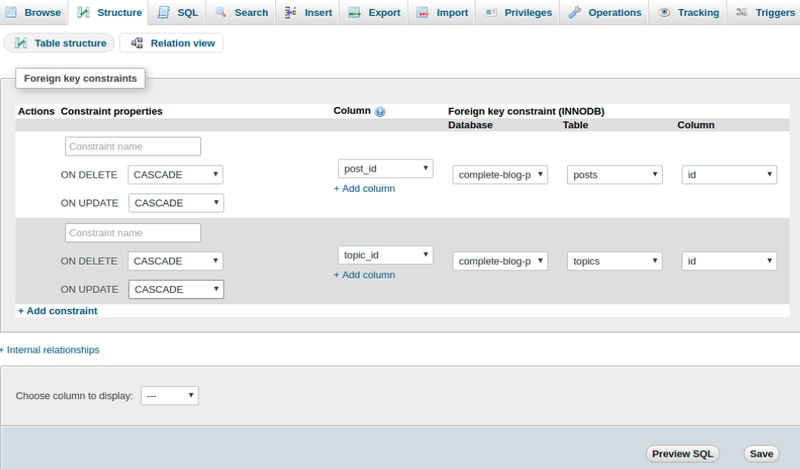 On PHPMyAdmin, click/select the database you want these tables created under (in this case complete-blog-php), then click on the SQL tab on the navbar somewhere at the top of the page. If you see any SQL script in the space below, remove it and paste the script above into the space provided and click 'Go' to create the tables. If you chose to create these tables manually instead, do remember to make the slug field on the post table UNIQUE, and remember to set the user_id field of posts table as the foreign key that references id on users table. Set NO ACTION as the value for the ON DELETE and ON UPDATE options so that when a user is deleted or updated, their posts remains on the posts table and is not deleted. Let's connect to the database, query these posts and display on the webpage. This returns a database connectivity object $conn which we can use in our entire application for querying the database. 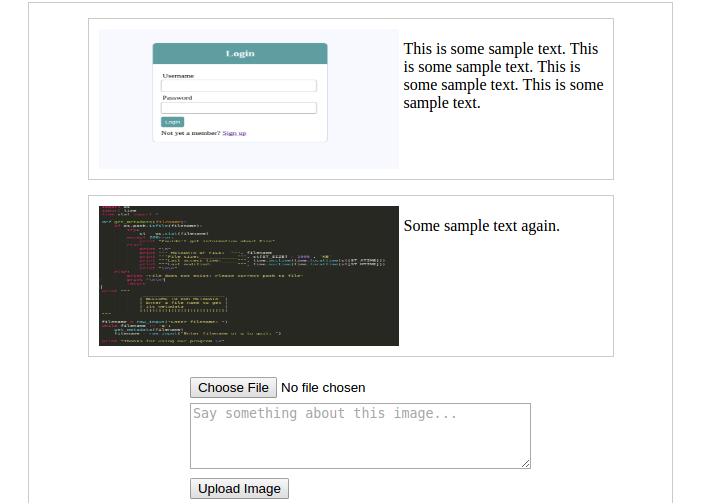 This application has been structured in a way that PHP code is as separate from HTML as possible. Operations such as querying the database and performing some logic on data are done in PHP functions and the results sent to HTML to be displayed. Therefore to get all posts from the database, we will do that in a function and return the results as an associative array to be looped through and displayed on the page. 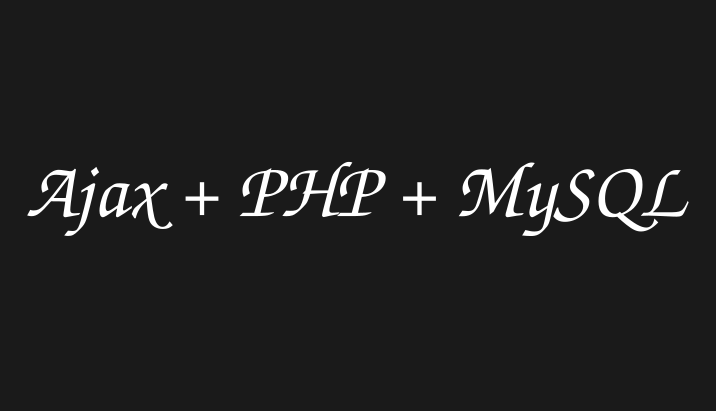 Therefore, create a file named public_functions.php in the includes folder. This file is going to hold all our PHP functions for the public area. All pages using any of the functions in this file must have this file included in the top section of the page. We added two lines of code. The first includes the public_functions.php (which holds the functions) file to our index.php file. The second line of code calls the getPublishedPosts() function which queries the database and returns posts retrieved from the database in a variable called $posts. Now let's loop through and display these posts on the index.php page. Now you can reload the page. If all went well, you'll see a single post styled as a thumbnail below the "Recent articles" title. Remember we had inserted two records in the database but only one is being displayed. This is so because one of the records had its published field set to false (that is, 0), and since only published articles get to be displayed, we see only one, the published one. But our posts as of now are not classified under any topic. Let's create a topics table and form a Many-to-Many relationship between the posts and the topics table. To do this, we'll create two new tables: topics to store topics, and post_topic table to handle the relationship between posts and topics. What we are really interested in is the post_topic table. This is the table that handles the relationship between posts and topics. When a post is created under a particular topic, the id of that post (post_id), as well as the id of the topic (topic_id) under which that post is created, are inserted in the post_topic table. Let's establish this relationship so that when a post is deleted, their entry in the post_topic table will automatically be deleted too; you don't want to keep info about a post's relationship when the post doesn't exist right? Tip: The +Add constraint link is used to add a new constraint. ON DELETE and ON UPDATE are all set to CASCADE and NO ACTION respectively so that when a post or a topic is deleted, it's relationship info in the post_topic table is automatically deleted too. (In the image I made a mistake of setting ON UPDATE to CASCADE instead of NO ACTION, sorry for that). Click save and that's it. The tables are now related. But to establish a relationship between posts and topics, we need to populate the topics table with topics and eventually the post_topic table which is the actual relationship info. The relationship defined on the post_topic table says that the topic with id 1 on the topics table belongs to the post with id 1 on the posts table. The same holds true for the topic with id 2 and post with id 2. On each post listing on the index.php page, we are going to display the topic under which the post is created. 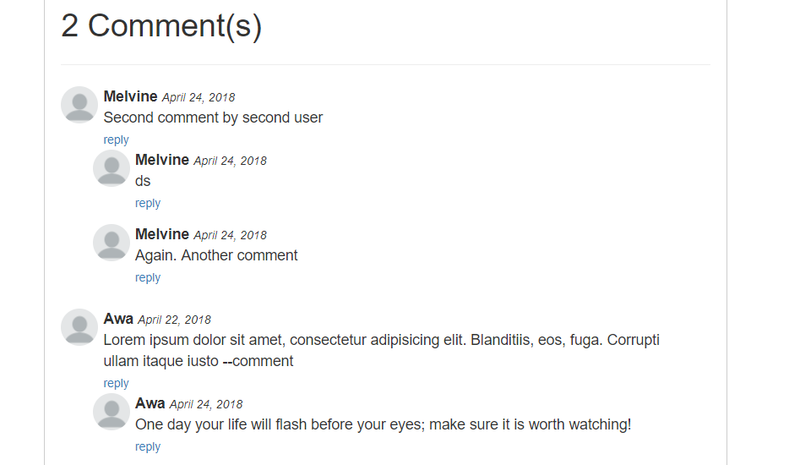 To do this, we have to modify our getPublishedPosts() we created inside public_functions.php to query the topic of each post from the database and return the post alongside its topic. href="<?php echo BASE_URL . 'filtered_posts.php?topic=' . $post['topic']['id'] ?>"
Now reload the page and you'll see the topic displayed in the post. Inside this foreach loop, you notice that there are two links which when clicked, will take you to two pages: filtered_posts.php and single_post.php. filtered_posts.php is a page that lists all the posts under a particular topic when the user clicks on that topic. single_post.php is a page that displays the full post in detail together with comments when the user clicks on the post thumbnail. These two files need a few functions from our public_functions.php file. filtered_posts.php needs two function called getPublishedPostsByTopic() and getTopicNameById() while single_posts.php needs getPost() and getAllTopics(). Now refresh the page, click on the topic and if it takes you to a page displaying posts under that topic, then you're doing the right thing. // fetch query results as associative array. One last thing to do and we'll be pretty much done with the public area: We'll be implementing user registration and login. Because I have already made a tutorial on user registration and login, I will be pretty much to the point with this part and won't do much explaining. // Ensure that no user is registered twice. Go to http://localhost/complete-blog-php/register.php and you'll see an error saying that errors.php file not found. And now the error message is gone. 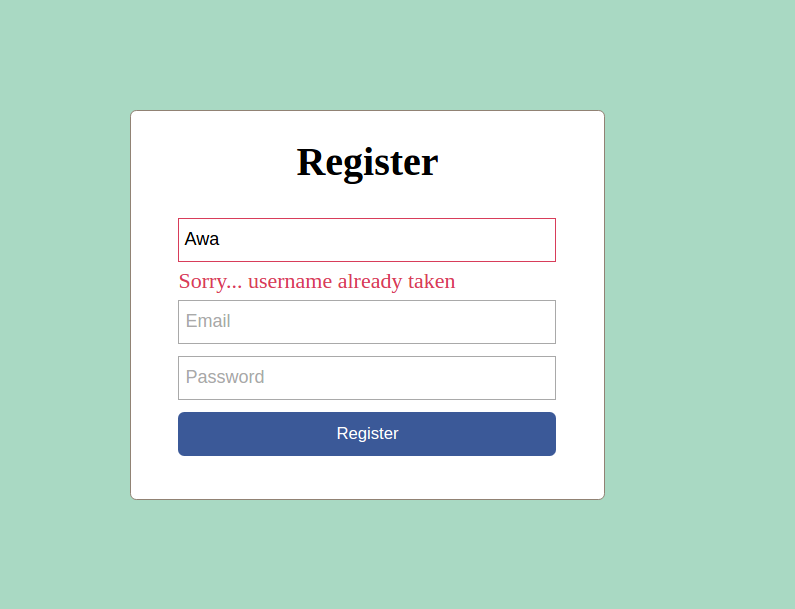 Click on the register button without filling the form and you see beautiful error messages rendered. Let's create a new user by filling the form on the register.php page and clicking on the register button. 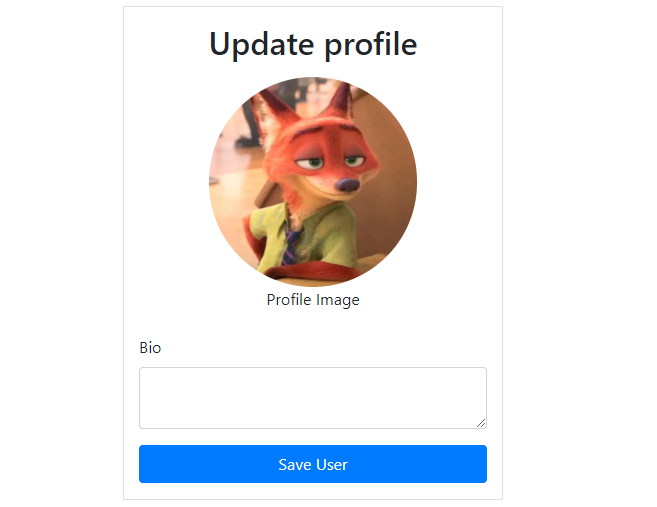 You can provide whatever valid info for the username, email, and password; just make sure you remember them because we will use them to log in very soon on the login page. When a user logs in, they'll definitely need to be able to log out. In the root folder of the application, create a file named logout.php. It checks the session to see if a user is available (logged in). If logged in, the username is displayed with the logout link. When there is a logged in user, the banner does not get displayed since it is some sort of a welcome screen to guest users. And that's it with user registration and login. In the next section, we begin work on the admin area. Thank you so much for sticking around up to this point. I hope you found it helpful. If you have any worries, please leave it in the comments below. Your feedback is always very helpful and if you have any bugs in your code, I will try my best to help you out. I will be very much encouraged to create more of these tutorials with improved quality if you share, subscribe to my site and recommend my site to your friends.